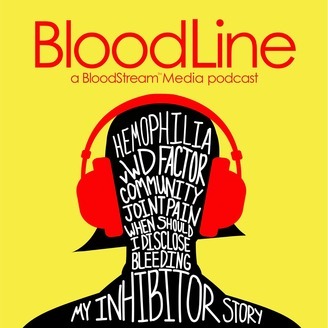 BloodLine is a long-form nonfiction storytelling podcast for niche health communities like the bleeding disorders community. All episodes feature community voices and experts taking a deep dive on the central theme of the series. Our first series: von Willbrand Disease: Diagnosis, Treatment & Life is available April, 2017, to be followed by additional series in the summer and fall. 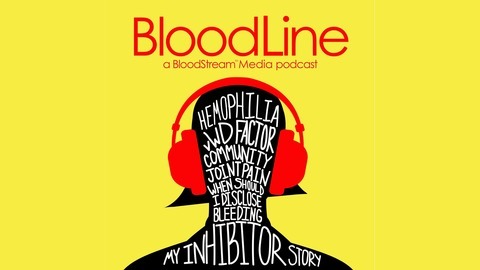 BloodLine™ is a BloodStream Media production, produced and distributed by Believe LTD. To explore other BloodStream Media podcasts go to www.bloodstreammedia.com/listen.